The Avofest committee thanks you for your visit at the 2018 Avocado Festival. 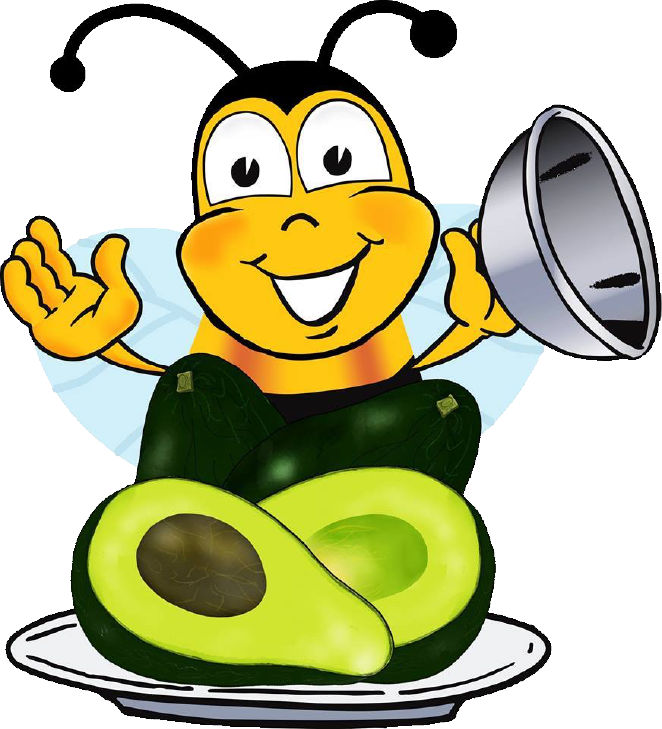 We would greatly appreciate your feedback to make Avofest 2019 even better for you. Australia's Best and Only Avocado Festival on the East Coast of Australia! Come enjoy a fun family day celebrating the Bloomin' Beautiful Blackbutt and the delicious Avocados the region produces. There will be entertainment all day for young and old, compete in the Avo-Toss, enjoy live music, watch cooking demonstrations on how to perfectly cook avocados, take in woodchop competitions and so much more. There is something for everyone at the Blackbutt Avocado Festival. BBBF received funding from RADF through South Burnett Regional Council and Arts Queensland towards song writing workshops with the children of Blackbutt and Benarkin. This song was then produced and a music video clip was made. Watch the behind the scenes documentation of the project here. A promotion of the filming was also uploaded with the chorus for people to learn prior to the filming at the Qld Family Fun Day which can be viewed here. Special thanks to Melanie Doheny for her contribution to the project and resulting clips.